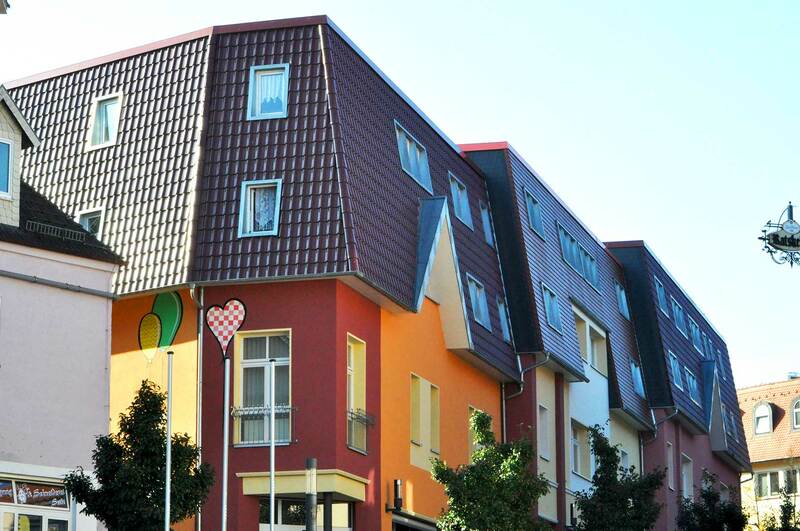 We stand for innovative and modern construction on the roof! 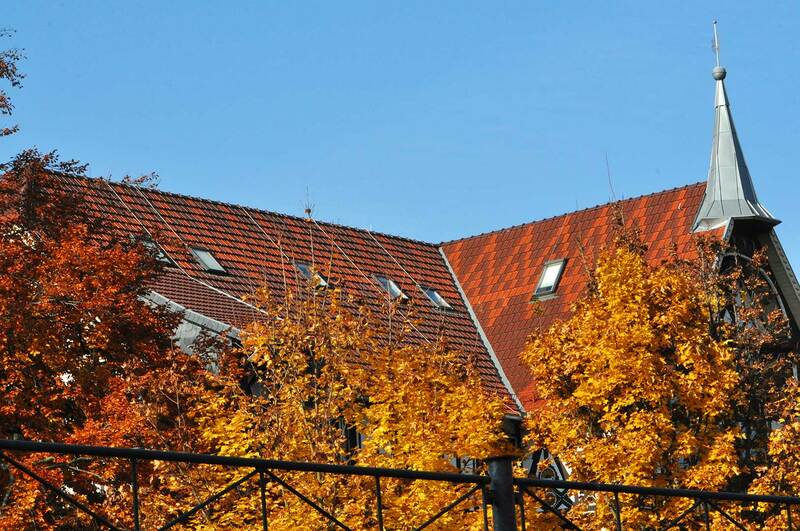 Solid and high-quality roofing- construction are a crucial part of a house. The facade includes the exterior walls of a building as a protective and formative envelope. The façade construction protects your building against influences such as wind, sunlight, temperature variations, or sound. From the backed up roofing on door panels, window sills, counter tops, mantels and tower roofing - anything is possible! It is used in winter to save energy costs, and as summer thermal protection it can provide for a comfortable living climate. These include waterproofing against pressurized and non-pressurized water as well as special cementitious waterproofing systems that prevent water from both sides. Exactly the right framework for you. Whether modular scaffolding, cassette and plan roofs, stairways, fire escapes, running or rolling scaffolds. 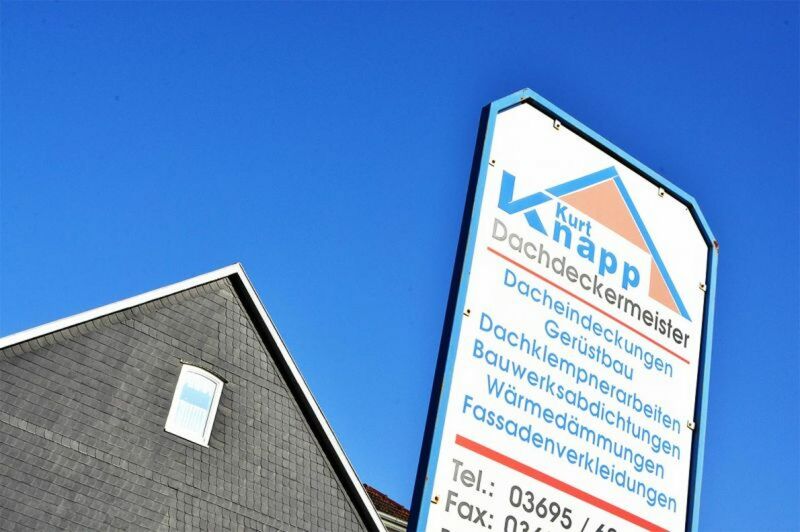 We, the master roofer workshop Kurt Knapp, are your professional guild specialist company and contact for all work around your roof and your house façade. We know our business and combine quality, service and a fair price /Money ratio - which is already in an over 100-year -lasting family tradition. Always professional, always fast and always quality conscious. We appreciate your interest and will help you with your building project where we can - and that's not just a little!